The Beatles 50 Years Ago Today: July 8, 1968. Beatles Radio: The Beatles, Solos, Covers, Birthdays, News The Fab 4 and More! 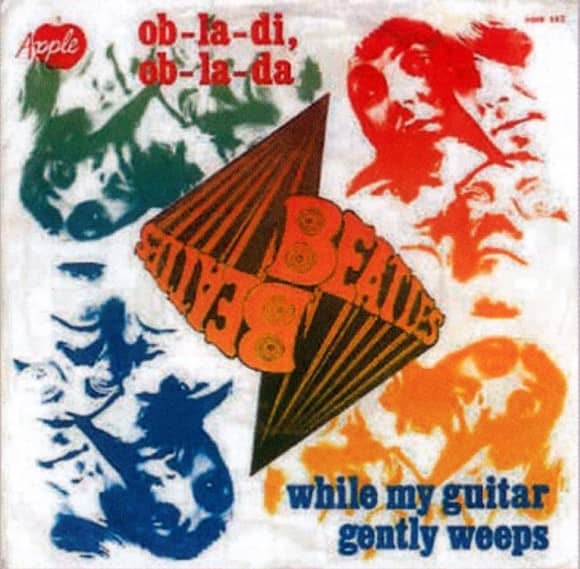 The Beatles started fresh with a remake of Ob-La-Di, Ob-La-Da during this session.